Here are some of the most common mistakes that buyers or sellers make when it comes to purchasing or selling real estate. Read these carefully, as you don’t want the same thing to happen to you! You can avoid real estate remorse. Just because the bank prequalifies you for a loan amount of $500,000 doesn’t mean you can afford to make that payment every month. Before hitting the streets for a house hunt, you should sit down and make a monthly budget of what you spend every month. 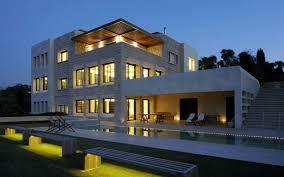 Come up with a number that you are comfortable spending on your mortgage payment, aside from those other expenditures. An easy way to do this is to take a third of your gross income and have that figure be the number you spend on the house. It is also a good idea to have six to nine months of mortgage payments in the bank, plus a little extra if you have any repairs that you might need to do. Many homebuyers, particularly first-time homebuyers, fall into the trap of falling in love with the very first house that they see. You need to at least look at three more houses in the area to get an idea of what the comparables are in that price range. You want your real estate agent to show you homes comparable to what you saw. At the end of the day, re-evaluate. Be sure to hire a home inspector to thoroughly check out a house you are interested in purchasing. Pleaaasee stick within your budget when buying a house. Set one before you shop for houses. Otherwise, you’ll start creating ways to be able to afford specific houses. Do not use all of the money the bank qualifies you for regarding your loan. Buy for less than you are allotted from the bank. Agreed. That’s how people end up house-poor. Super tragic. 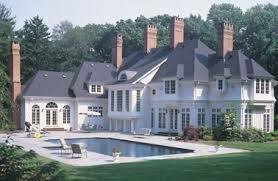 They have this huge house and nothing to decorate with, and can’t afford to go on a vacation or to a concert, even.